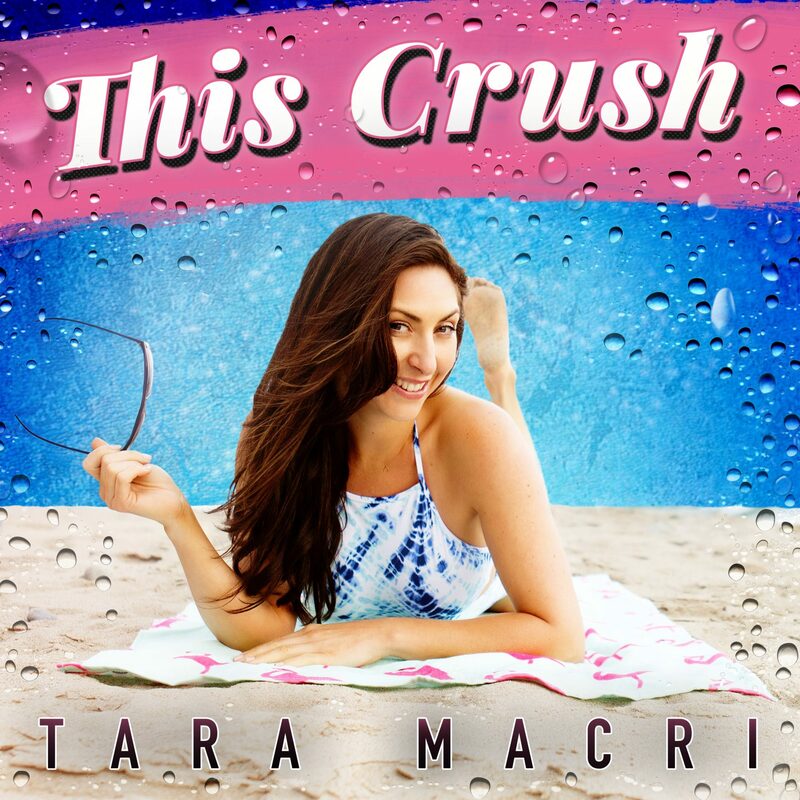 Rising pop star Tara Macri’s new summer single ‘This Crush’ has officially released and is now available for download. Macri’s previous hit single ‘Prettiest Girl in the Room’ the broke Billboard’s top 100 and received over 100,000 views on YouTube within the first two weeks. ‘This Crush’ is ready to top charts this summer. The single uniquely combines a modern synth and up-tempo pop vibe that will be sure to make it a summer favorite at the beach and patio’s everywhere. “This Crush is about when you get those uncontrollable butterflies when you set eyes on your crush,” quotes Macri. 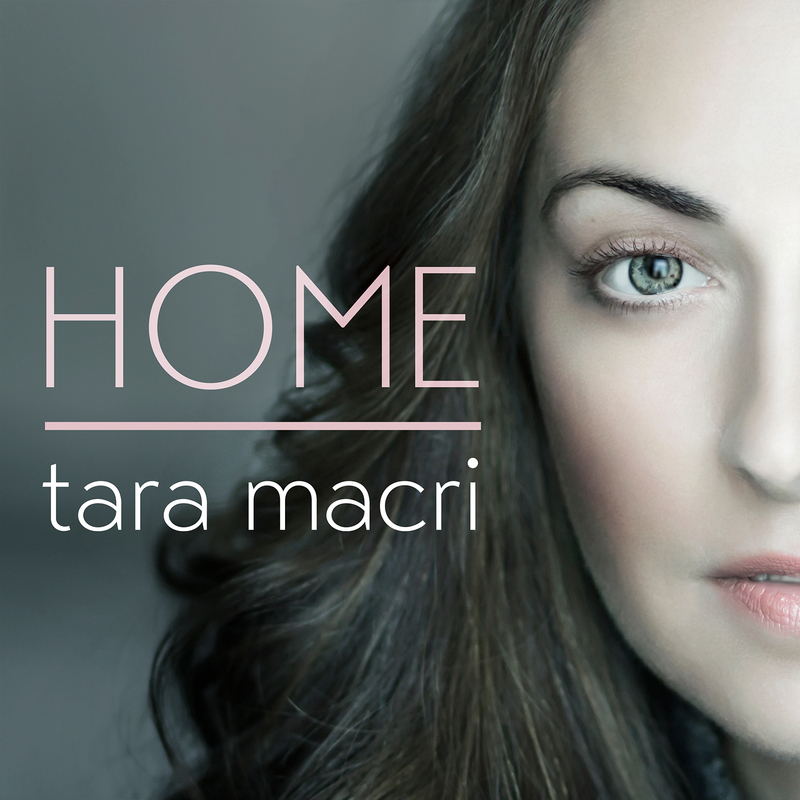 “It makes you want to get up and dance – I can’t wait for everyone to hear it!” adds Macri. Produced by Greg Collins (U2, Gwen Stefani, Matchbox Twenty, Kiss) and mixed by Grammy Award winner Chris Lord-Alge (The Rolling Stones, Chaka Khan, Carly Simons, Bruce Springstein and Madonna), the anticipated single is bound to top charts this summer. She co-wrote the single with the extremely accomplished artists Andrea England and Eric Nicolau. England is a Canadian singer-songwriter whose original songs have been featured on shows such as Joan of Arcadia and Dawson’s Creek. Nicolau is an accomplished guitarist/vocalist who has been featured on stage and screen and was the musical director for Platinum award winning artist Bridgit Mendler. Macri has an impressive artistic performance background. Her lifelong passion for the arts led her to land pivotal roles on Broadway, those including – Hairspray, Jersey Boys, and one of the latest movie-turned-musical to hit the Broadway stage, First Wives Club. Macri also starred as Amber in Hairspray at the Hollywood Bowl opposite Nick Jonas and John Stamos. 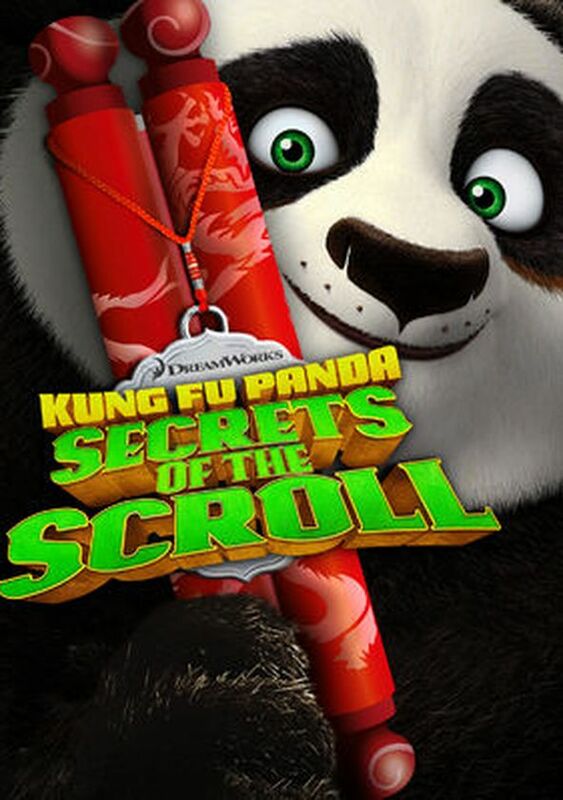 Outside of the theater, Macri was most recently the voice of Young Tigress in the Kung Fu Panda prequel, “Secrets of the Scroll”, which also featured Jack Black, Dustin Hoffman, Seth Rogan, and Lucy Lui to name a few.